FAITH, KNOWLEDGE AND SERVICE for over 60 years! 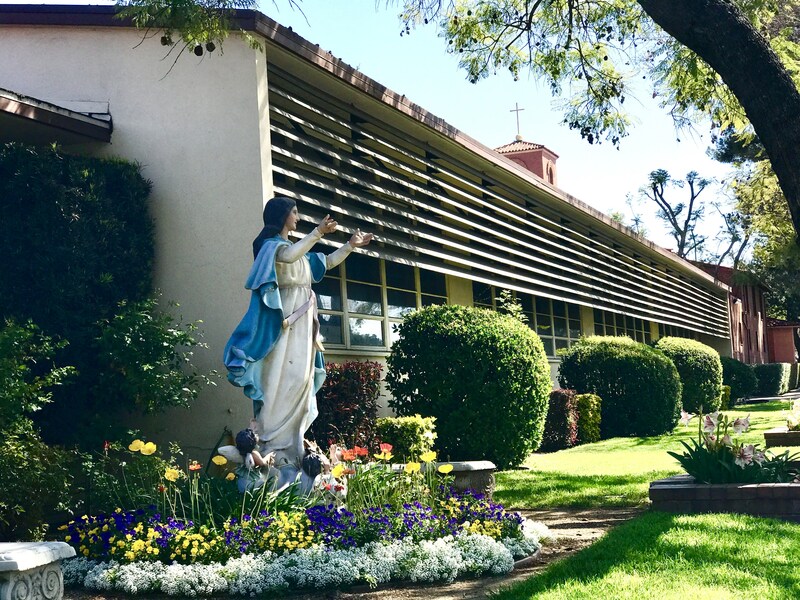 The dream of a Catholic School in Claremont was realized when the Benedictine and Felician Sisters settled here in the 1950’s and 1960’s. I wonder did they really know what all their hard work and sacrifice would come to mean? 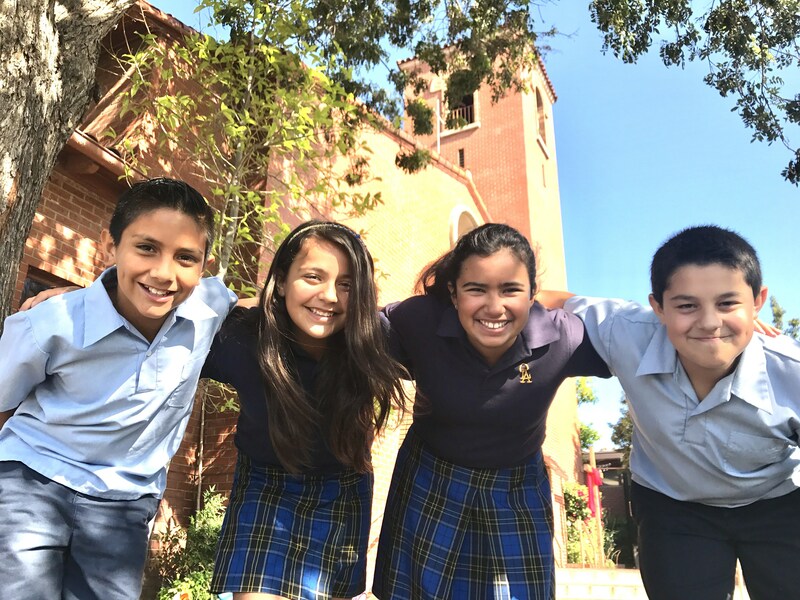 It is this vision of a parish school at OLA to serve children and their families that we have inherited and this tradition we have continued to offer for over 60 years – a Catholic education of faith, academic excellence and service. Catholic schools are not like public schools, nor are we like private schools. Catholic parents and teachers know and understand the complex bonds that link faith and education. We know that our actions and words reach beyond just our personal needs and wants. 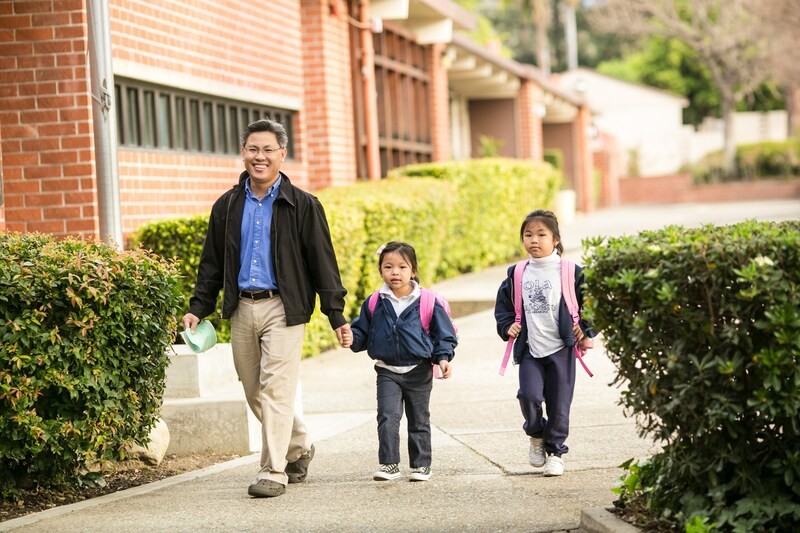 Catholic schools exist for and within a community far beyond the schoolyard. 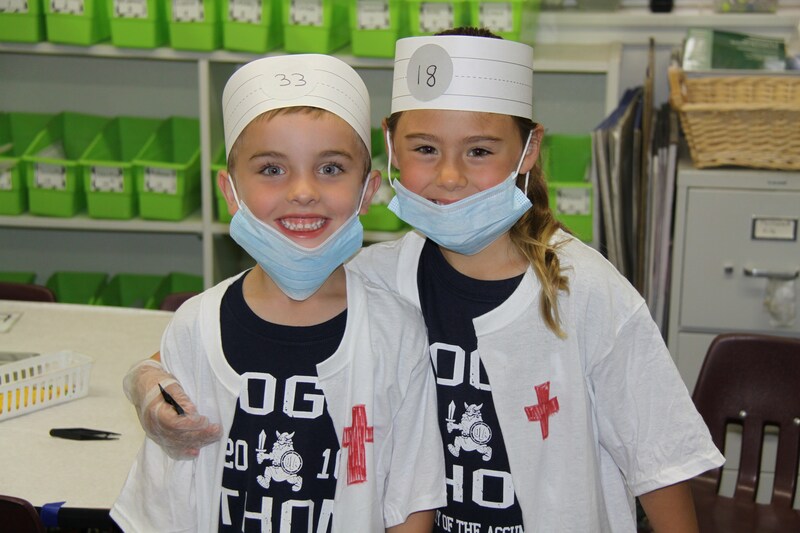 OLA school functions within our community, but we are forming and preparing children who will serve as the parents, teachers and leaders in tomorrow’s world. I am pleased and humbled to report that once again OLA students consistently score highly on Catholic High School entrance tests. Grade equivalency scores for our eighth graders show them scoring between grades 10 and 13 on the annual standardized tests. 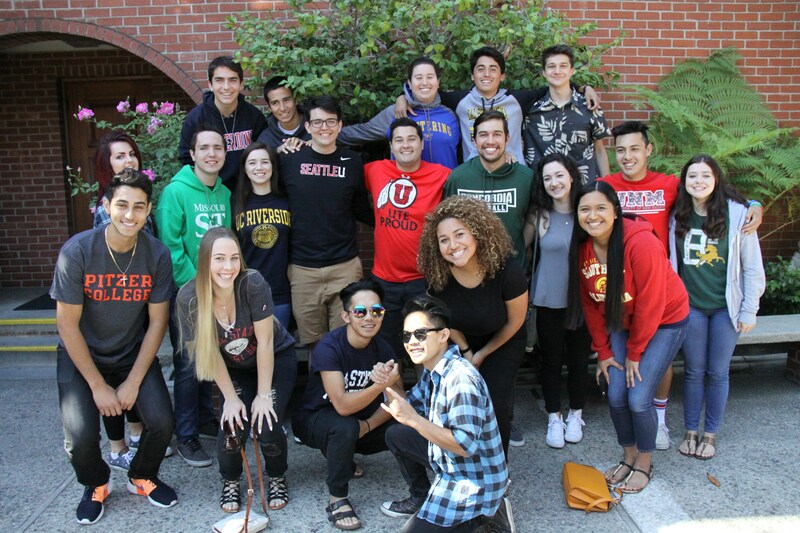 Fully 100% of our graduates who apply to Catholic High Schools are accepted, and are subsequently accepted at four-year colleges and universities. Another measure of success is that our students perform strongly against other Catholic elementary schools in both academic and sports competitions. In the annual Los Angeles academic decathlon, where we compete against over 100 other schools, OLA students consistently place in the top 10 as individuals and the top 15 schools overall. We regularly take first place slots at both the Damien and Bishop Amat High School math competitions. Our after-school sports teams consistently earn the “Best in the East” title for CYO. 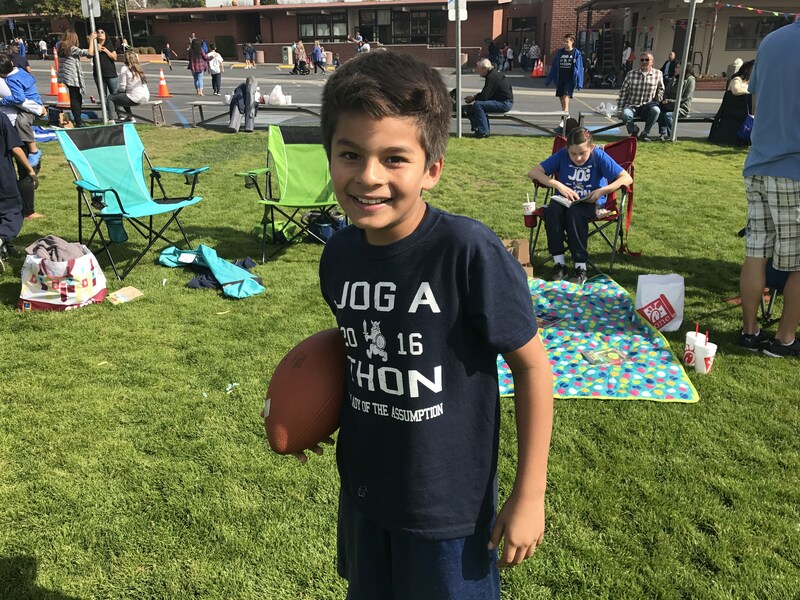 We offer a range of after-school sports through CYO that is unavailable in other school systems, including football, basketball, volleyball, track and field, and soccer. 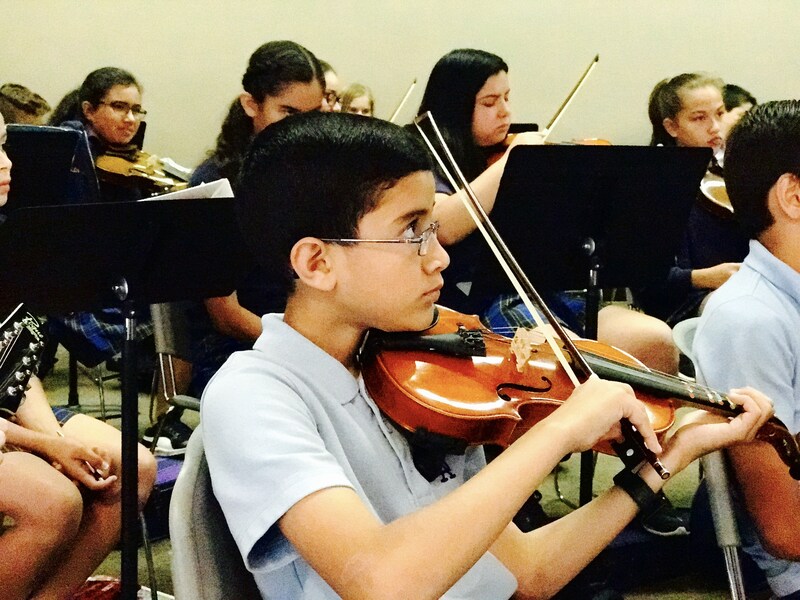 We have introduced an after school music program, both OLA School Band and OLA School Choir. Simply put, OLA students do more and go farther! OLA students represent a wide range of ethnic and socio-economic backgrounds. With the support of the Catholic Education Foundation, the OLA community and alumni we have been able to ensure that Catholic education is available and accessible to our families. Our Lady of the Assumption Catholic School there offers real, tangible long- and short-term results for the students, and we are blessed by the deep roots, our traditions and our heritage. We are deeply indebted to the community for the continued support of the students and families. I am confident that with this support we are securing a bright future both for the students and our society. I invite all current, new or prospective families to come and see the way we educate the whole child. Simply call the school office to arrange a convenient time to take a guided tour of the classrooms so you can see our teachers and children in action.